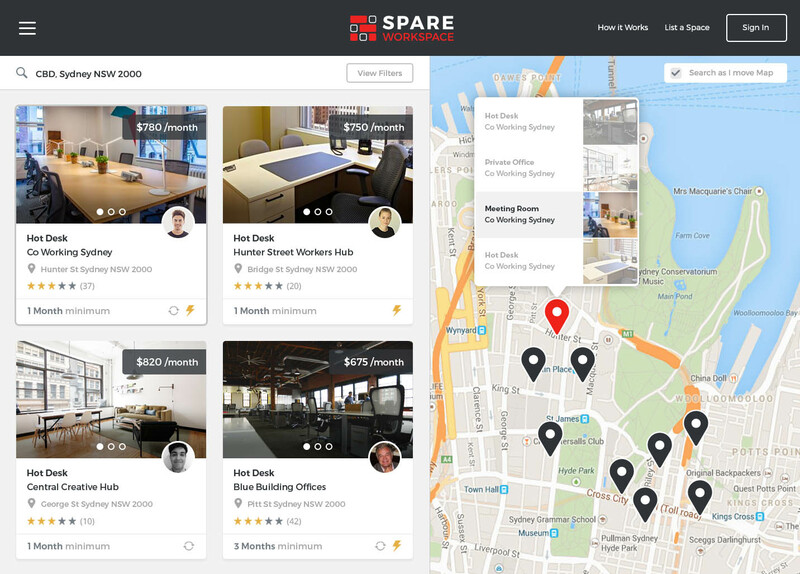 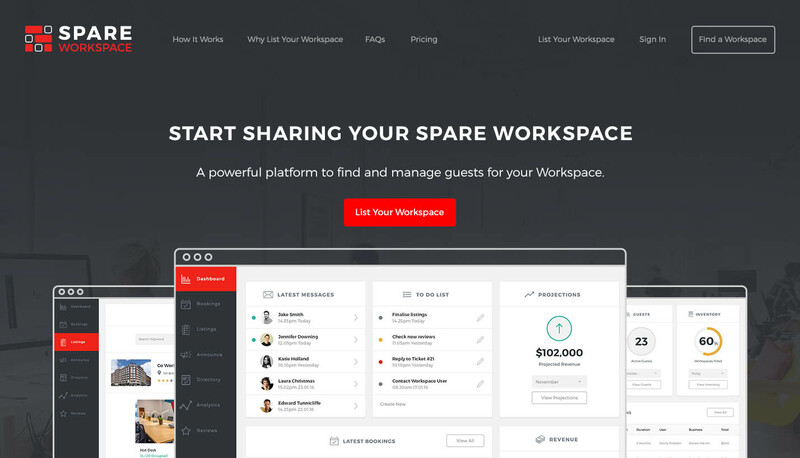 Spare Workspace is like Airbnb but with a focus on booking workplaces and meeting rooms in co-working spaces. 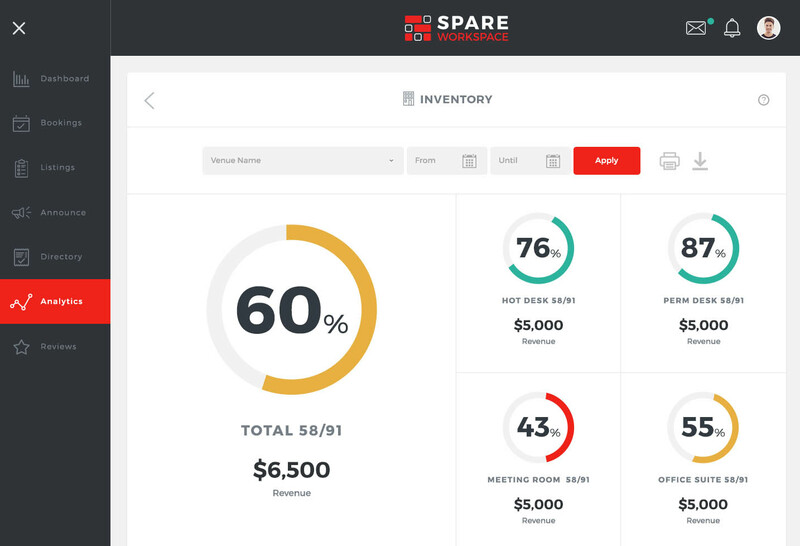 We helped out with the initial wireframes and concepting of the project. 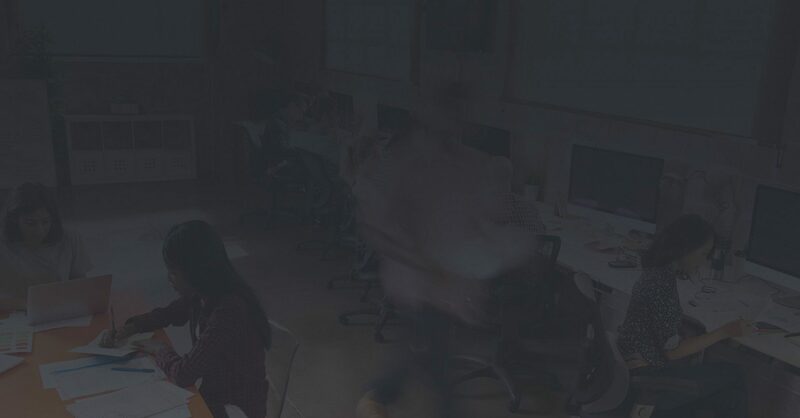 The design was done by an external designer and then we stepped back in for the tech implementation which lasted about 7 months.